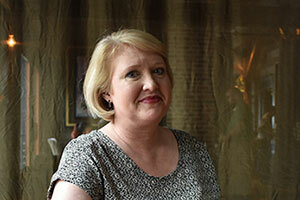 ARP owns, operates, and/or manages eight restaurants in Florida and Northern Virginia. The three principals of ARP go back 25 years to the first Café Tu Tu Tango in Coconut Grove, Florida. 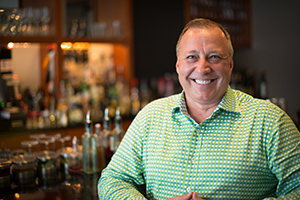 Scott Shaw was a partner in the parent company, Dave Nicholas was the original opening GM, and David Clapp opened the second location of Café Tu Tu Tango in the Buckhead section of Atlanta. After growing Café Tu Tu Tango to seven units, the three colleagues went on to start their own restaurants but reunited in 2009 to buy the Café Tu Tu Tango concept, including the Orlando restaurant. After reinvigorating the Café Tu Tu Tango brand, the partners stepped in to engineer an even more dramatic turnaround with Virtue Feed & Grain in Alexandria, VA. Team ARP was built with one goal in mind: To be the BEST in the nation (not the biggest) by achieving operational excellence, leading with integrity and being transparent. ARP Core ValuesAttitudeCultivate hospitality excellence through infectious positivity, humility,strong work ethic, and relentless integrity.ResultsManage the details. Develop your team. Measure your results. A consistent world-class guest experience will deliver consistent world-class profits.PeopleBring passion. Bring integrity. Bring humility. Hospitality & loyalty will follow. Cultivate hospitality excellence through infectious positivity, humility, strong work ethic, and relentless integrity. Manage the details. Develop your team. Measure your results. A consistent world-class guest experience will deliver consistent world-class profits. Bring passion. Bring integrity. Bring humility. Hospitality & loyalty will follow. David Clapp is a founding partner of Alexandria Restaurant Partners (ARP), with a primary focus on operational strategy, finance, and growth. Dave Nicholas is a founding partner, primarily focused on operations, recruitment, talent acquisition, and concept development. Scott Shaw is a founding partner of ARP. 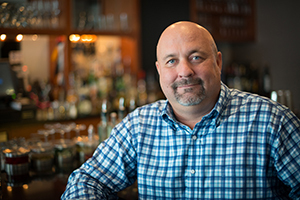 In 2016 Scott Shaw joined Café TuTu Tango alums David Clapp and Dave Nicholas to form Alexandria RestaurantPartners. 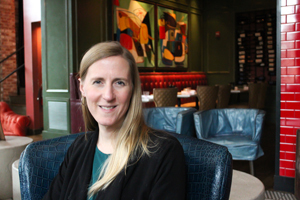 Sheena Rooke oversees restaurant openings and development, benefits administration, budgeting, inventories, and cost control systems, all while helping to support partner and team needs. Emily Klassen leads the Marketing Team, including the SocialMedia Manager and the Events Manager, in developing the ARP brand through innovative marketing, building community relationships, and planning renowned events for a wide variety of groups and occasions. Born and raised in Bogota Colombia, Santiago Lopez found his calling to cuisine while anEngineering student at UCF in Orlando in 2001. Santiago left his studies to pursue his new career with passion.